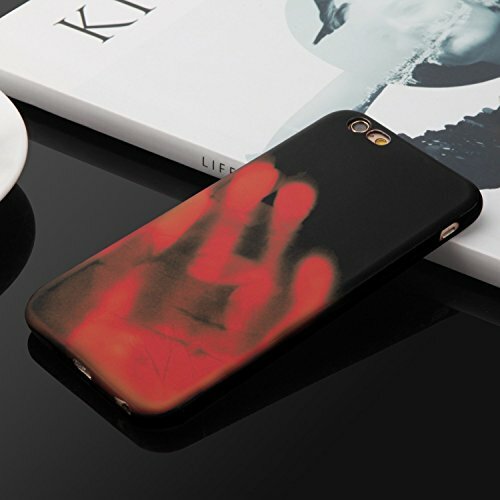 The thermal case could bring you much funny in daily use. 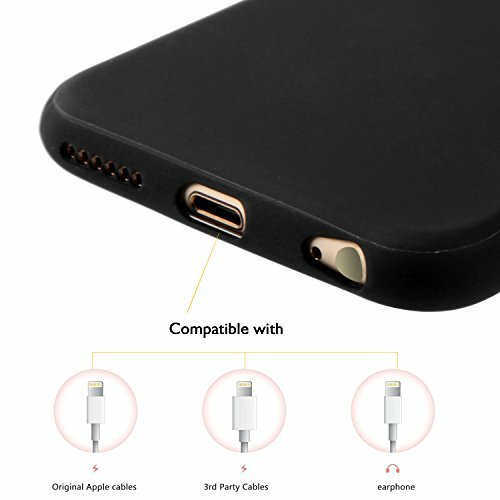 Slim fit, does not make your phone look bulky . Rounded cut edge,compact fit and comfortable. 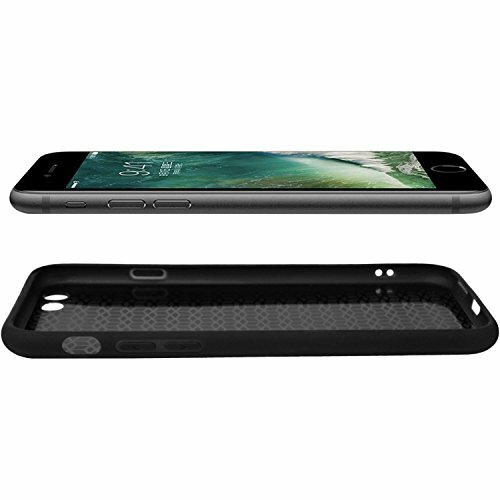 Made of grade A TPU,good resilience,oil resistance and environmental protection. The color will change according to the temperature,which make it dynamic and more fashionable. 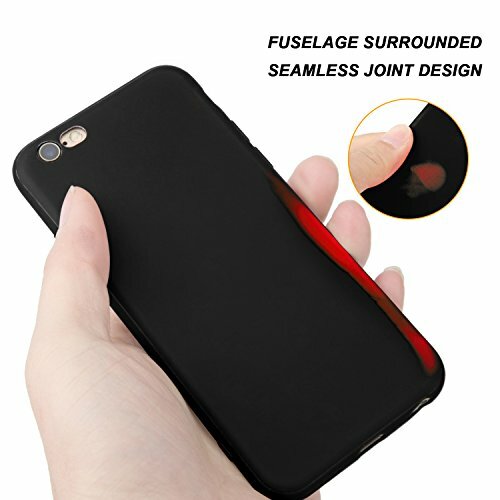 If your hand is not hot enough to change the color,you can just put the case near your body,you will find it finally works! 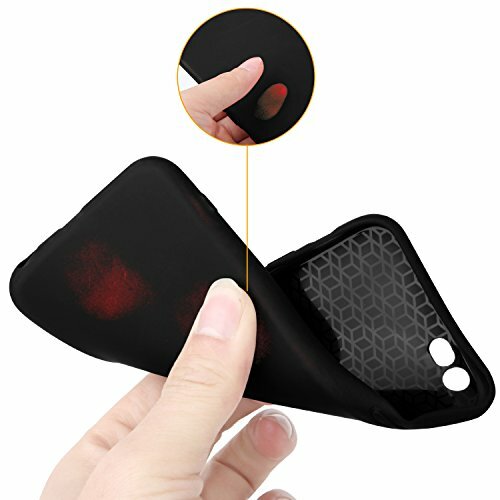 Personalized design: The newest stylish design in 2018, perftctly fit with precise card holes of iPhone 6/6s. 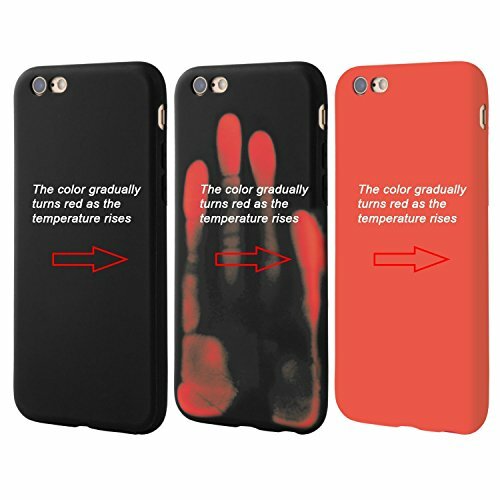 Thermal color changing belongs to physical changes, not a chemical reaction, therefore there is no harm to the human body. Dynamic and flexible,the borders can also be discolored by heat. Weights only 0.7oz,you can barely feel its weight. The color will change when the temperature around over 28 degree centigrade and restore the original color after cooling. 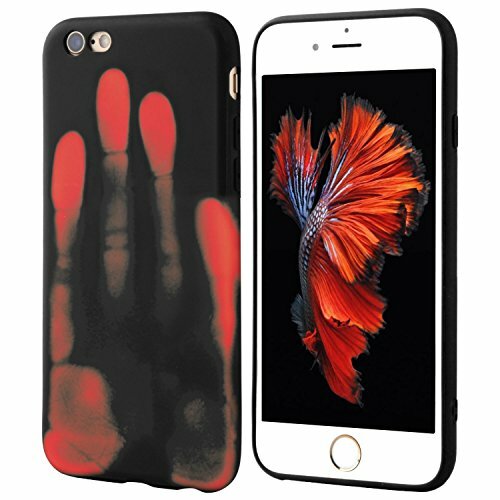 ALL-ROUND protection,shock & oil proof,comfortable touch with great mechanical strength.